All eyes are on Maty Noyes and a stripped-down live rendition of her hit single with Kygo, “Stay.” With her live performance of “Stay,” Noyes showed us first-hand why the rising artist is a shining example of impeccably-crafted pop magic. Simultaneously moving and entrancing, Noyes is both an artist who’s impossible not to love, and an artist you undoubtedly need on your radar. In addition to treating us to a spellbinding performance, we had the pleasure of sitting down for an exclusive interview with the future star to discover the person behind the infectious music. Noyes’ talents extend far-beyond her electrifying work with Kygo. In her own music, from her breakout single “in my MiNd” to the more recent earworm that is “New Friends,” the rising artist has time and time again demonstrated her distinctive prowess for penning music that is equally transfixing and of substance. It is the sort of classic, lasting feel-great pop that is nothing short of utterly intoxicating. 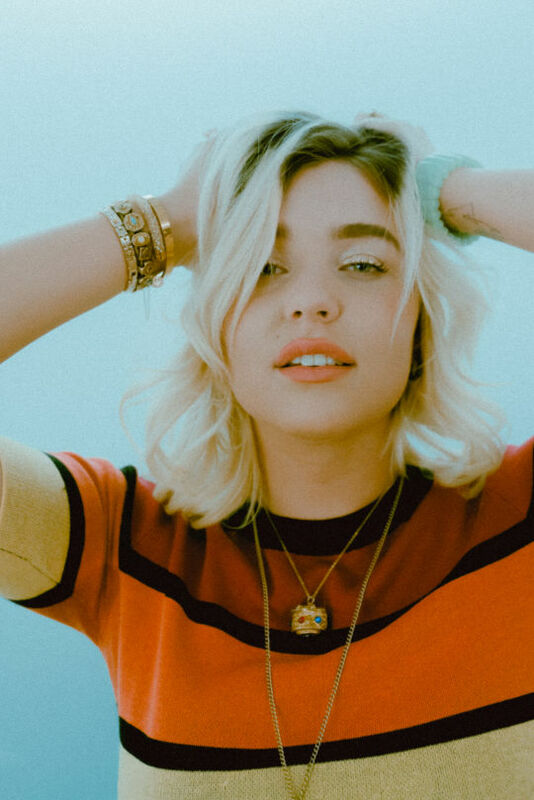 Indeed, Noyes’ pop magic can be equated to a spell, and it is a spell you certainly will not want to break any time soon. Discover more of Maty Noyes’ music here, and keep an eye for upcoming releases from the budding star. June 29, 2018 New HONNE, The Blaze, Tash Sultana, Juice WRLD, & so much more.